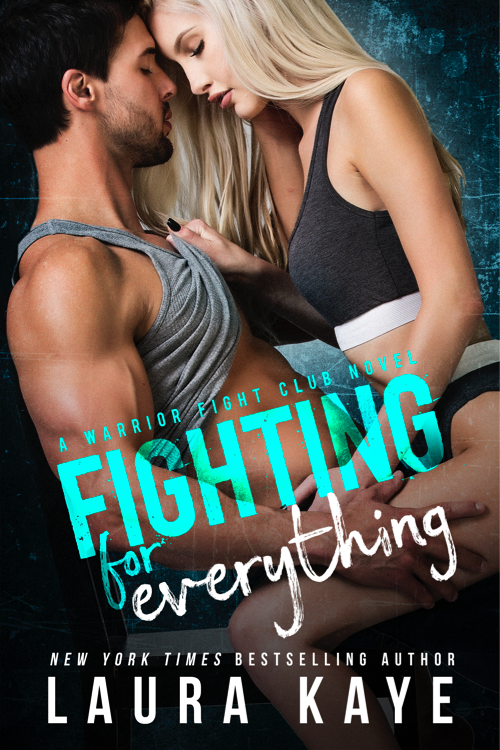 Add Fighting for Everything on Goodreads. 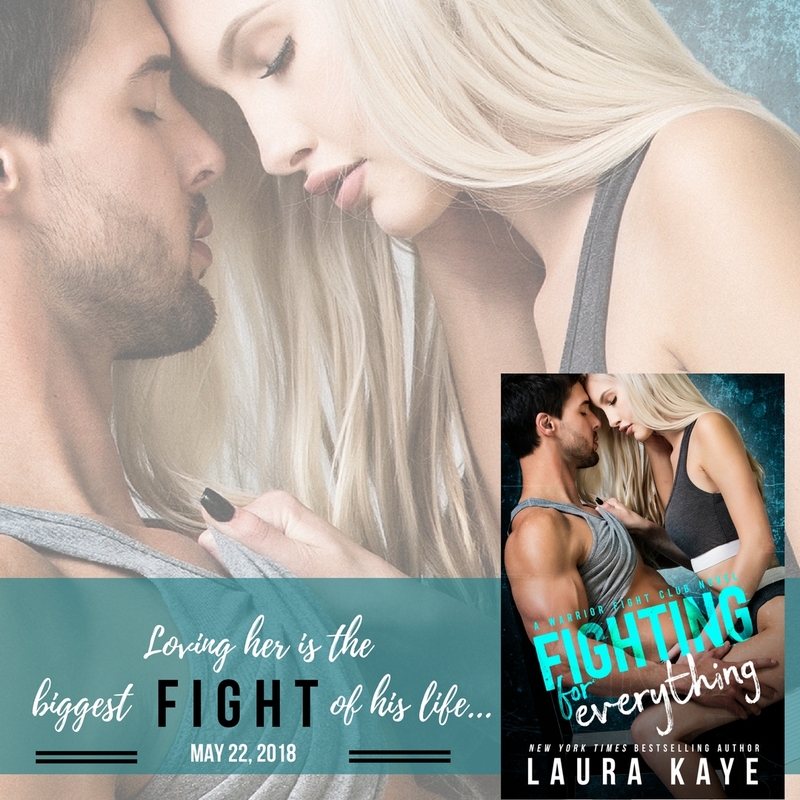 Laura Kaye is the New York Times, Wall Street Journal, and USA Today bestselling author of thirty books in contemporary romance and romantic suspense. 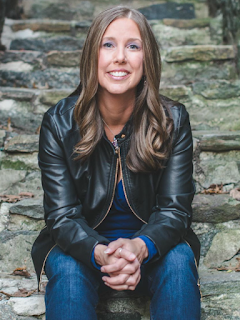 Laura grew up amid family lore involving angels, ghosts, and evil-eye curses, cementing her life-long fascination with storytelling and the supernatural. 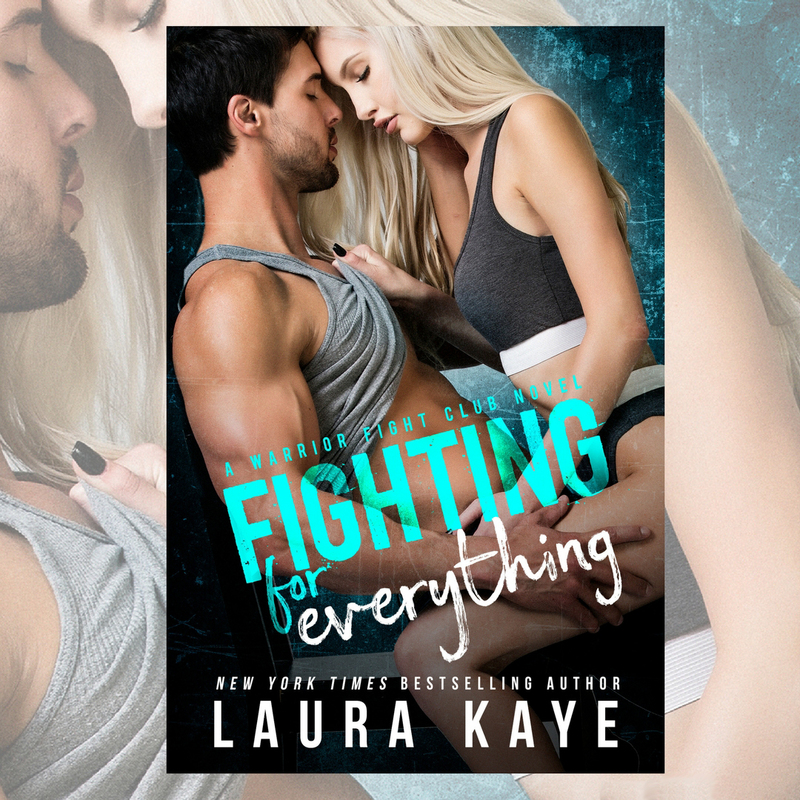 A former college history professor, Laura also writes bestselling historical women's fiction as Laura Kamoie. Laura lives in Maryland with her husband and two daughters, and appreciates her view of the Chesapeake Bay every day.